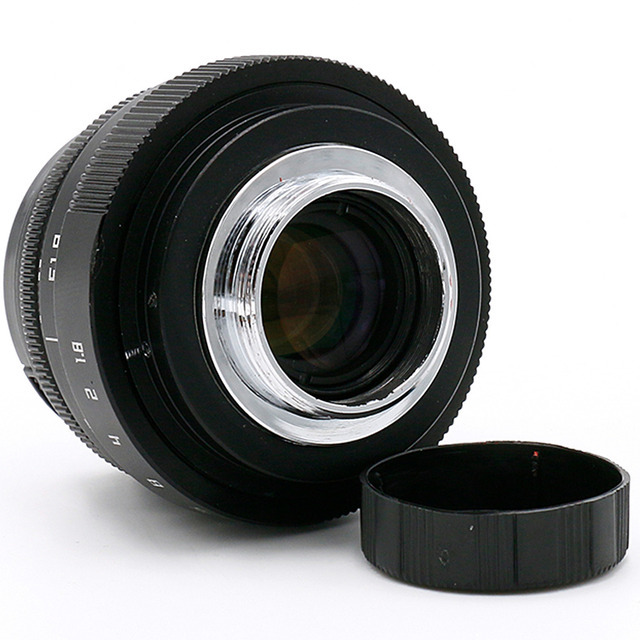 This CCTV Camera Lens provides ultra-clear vision for your camera. This lens is a 25mm lens incorporates advanced optical elements to ensure all-around sharpness and efficient light conductivity. 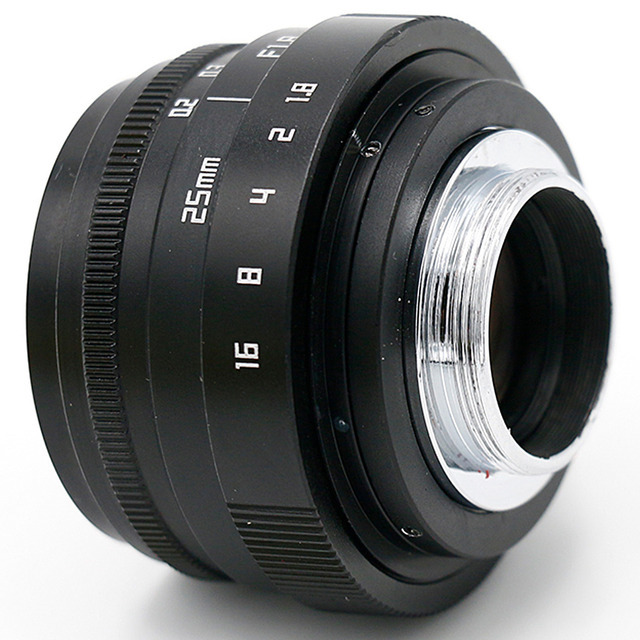 Its iris can be manually adjusted according to available light levels. 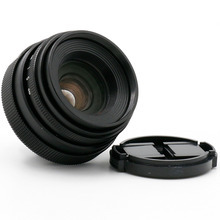 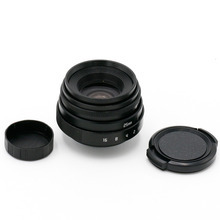 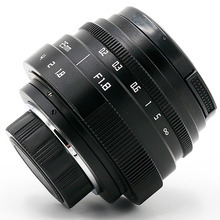 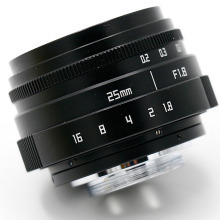 High quality lens with 25mm focal length and f/1.8 aperture, suitable for low-light applications.